Log Cabin Rustics now offers genuine American-made decorative cedar shutters to put the final exterior touches on your rustic mountain lodge, cabin, or country home. 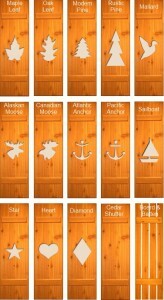 We offer 13 different cut-out designs for our shutters as well as board and batten and plain cedar shutters. These decorative exterior shutters come standard unfinished, however for a nominal fee we will finish them in one of 8 stains, 21 paint colors, or we will even match your paint sample. Additionally we can build the shutters with a 1/2″ spacer for a more distinctive look. These shutters are handcrafted upon order and are delivered free of charge to 48 states (call for rates to Alaska, Hawaii, and Canada) in about 2-4 weeks. 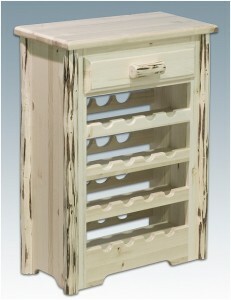 Visit us now at LogCabinRustics.com to see these beautiful decorative cedar shutters. Log Cabin Rustics is pleased to offer another premium line of authentic American-made reclaimed wood furniture by Acorn Millwork, Inc. Handmade by skilled craftsmen from antique pine timbers salvaged from the Old Globe Elevator on the shores of Lake Superior in Wisconsin, this furniture is truly a piece of American history. The weathered wood was recovered from the walls of the grain bin, de-nailed, kiln dried and then meticulously crafted into heirloom-quality reclaimed wood furniture. 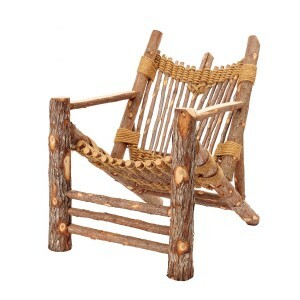 Own a piece of Americana and also feel good about helping the environment by using re-purposed wood. 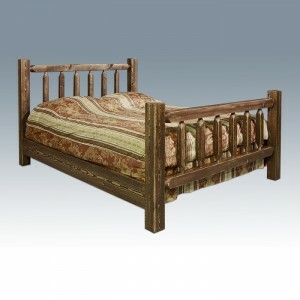 Acorn Millwork offers a lifetime warranty on materials and workmanship on all of their products. 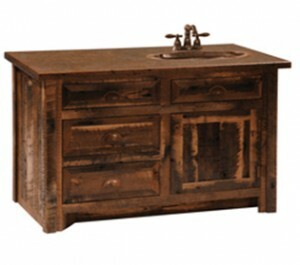 Visit us now at Log Cabin Rustics to buy this reclaimed wood sofa table and other fine rustic furniture and decor. 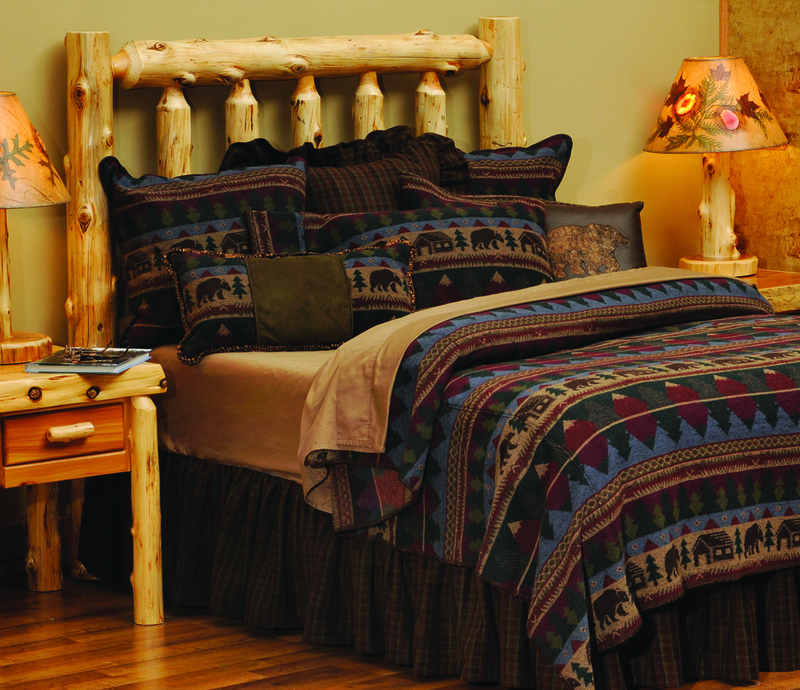 Log Cabin Rustics now offers over 40 different colors of Rustic Western Lamp Shades in 9 different sizes as well as customized options including wood or antler buttons, dozens of stencil selections, wave or curved seam, and suede lacing . These lamp shades are handmade in America using custom papers with durable styrene backing. 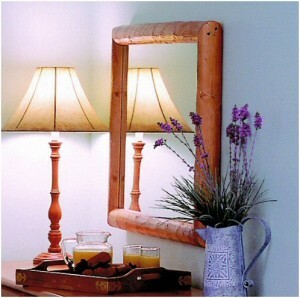 All of these rustic lamps shades are designed to fit a standard lamp harp and finial. 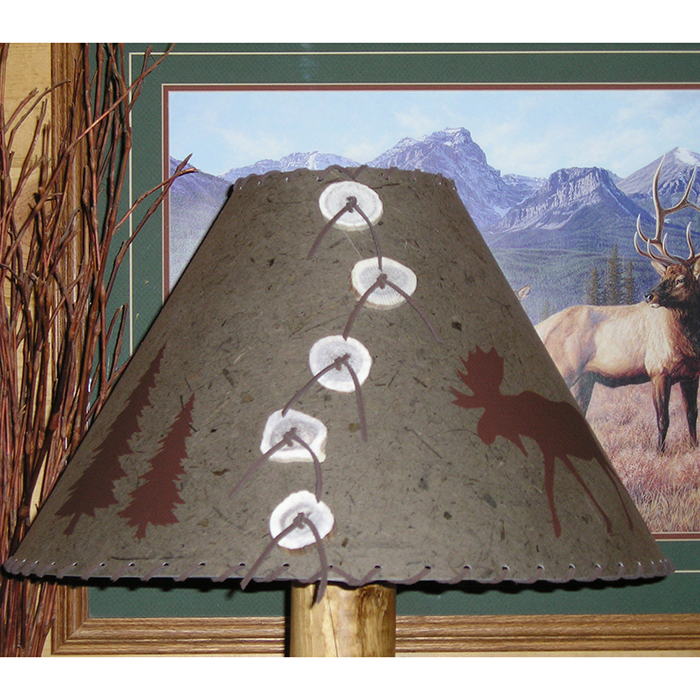 Decorate your country home or mountain cabin with these unique rustic lamp shades.